Classes start from the first Saturday of the month of September and end on the last Sunday of the month of May. School schedule is from 10:00 AM to 15:30 PM each Saturday or Sunday except for official holidays and occasions announced previously by school. 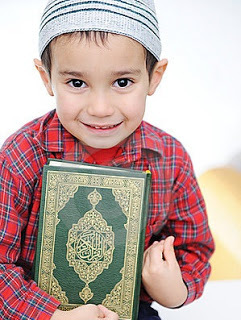 Educational programs teach Arabic language and Islamic religion to children from age of 5 to 15 years. School registration starts in the end of the academic year. You may print out this application form and then submit it in the Center (available in French and Arabic only). Nor is there to Him any equivalent". You can donate to the mosque by mail or by bank transfer. Please read more here.